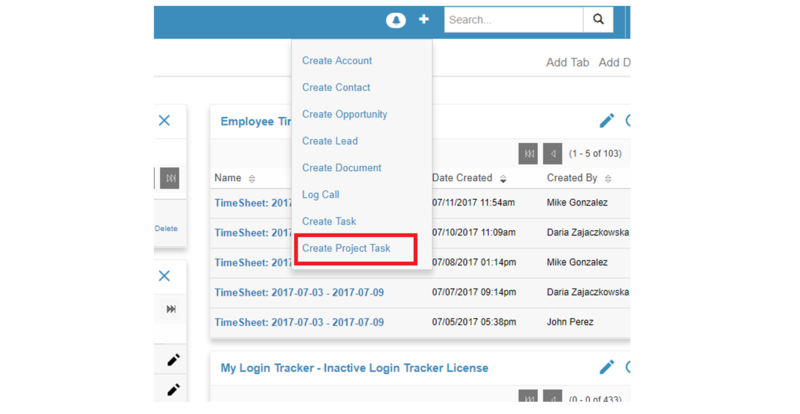 If you use Project Tasks in SuiteCRM every day, then this add on is for you. Project Management Ninja simplifies the process of creating and displaying project task information rapidly. • Add the Project Tasks in the module where you need it the most. • You can also can find it in All menu options.